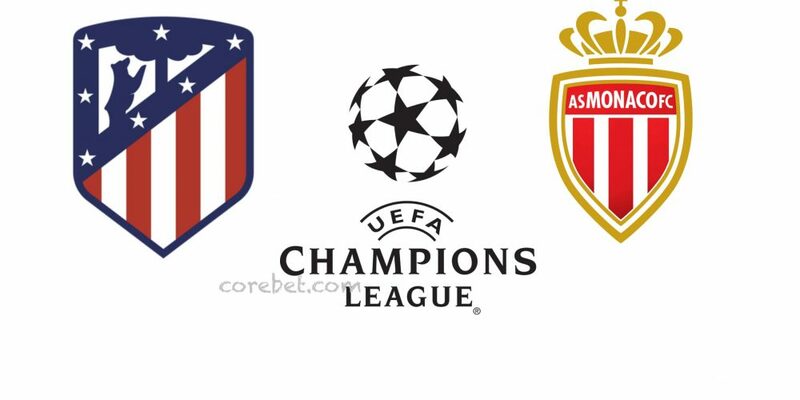 Diego Simeone’s Atletico Madrid continues the duel with Borussia Dortmund for first place in Group A of the Champions League and the Colchoneros in the next round will go on the hunt for the three points at the Wanda Metropolitano against the Monaco of Thierry Henry, team that closes the group with only one point to 3 lengths from Club Brugge. The Atletico is back from the championship supersfida matched against Barcelona for 1-1 thanks to the network of Diego Costa and this challenge will come without Juanfran. Costa himself, Godin and Gimenez are not at their best and therefore in doubt. The Monaco has instead returned to success by overcoming the Caen away to the league for 0-1 with the Radamel Falcao network. The success of the Monegasques was missing from 11 August, the date of the first day of Ligue 1. Long list of absentees in Madrid: Subasic, Sibidè, Glik, Touré, Aholou, N’Doram, Jovetic and Mboula. Serrano, Lopes, Traoré and Pellegri are in doubt. Monaco have failed to win in their last 12 games played in the Champions League. Monaco have conceded at least 2 goals in 5 of the last 6 Champions League games. Atletico Madrid in positive series from 6 races in a row with 4 wins and 2 draws. Atletico Madrid scored first in 5 of the last 6 disputed official matches. Our choice for this challenge falls on Atletico Madrid but with a fairly low altitude we suggest to bet on the victory of the Colchoneros with a handicap of -1 goal on the final result.